Home > Blog > Content Marketing > Weekly Infographic: Why Content Is Important For SEO: 2018 Edition! 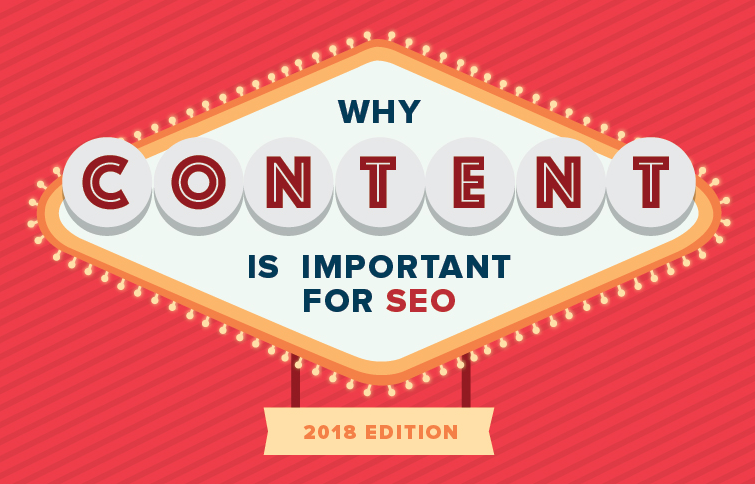 Weekly Infographic: Why Content Is Important For SEO: 2018 Edition! Are you producing quality content for SEO? When it comes to SEO, content marketing is a valuable tactic for marketers everywhere. Great content adds value and improves SEO. 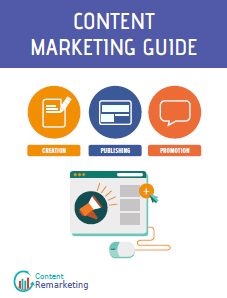 Check out the infographic at BRAFTON and get ideas to achieve high search engine rankings.